Tradebit merchants are proud to offer auto service repair manuals for your Mitsubishi i-MiEV - download your manual now! 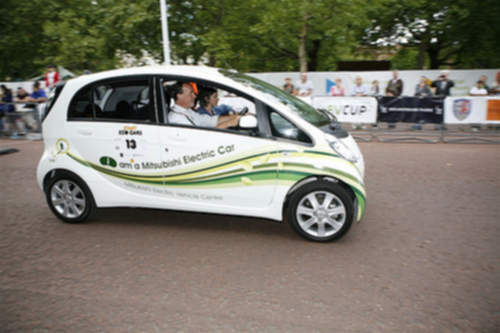 With cars such as the 2012 Mitsubishi i-MiEV SE and the 2012 i-MiEV ES, Mitsubishi has been building a number of automobiles for over many years. Mitsubishi cars are much simpler to maintain and repair if you have a i-MiEV manual. If you are searching for auto manuals from Mitsubishi, Tradebit has you covered.